Quest West 2020 is a $30 million investment in the historic Boone-Lowery intersection. In a community where concerns about gentrification and displacement have taken center stage, Quest is committed to the creation of affordable housing, businesses, and services for the area’s current residents. 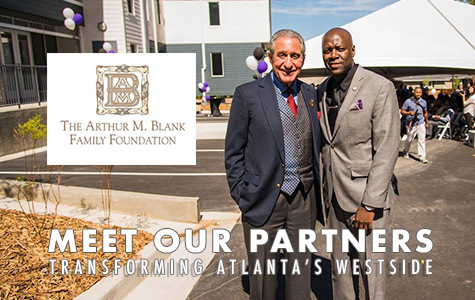 Quest West 2020—Quest Complexes I & II, Quest West Commons, and the Quest Nonprofit Center for Change—represents a combined $30 million investment in that vision. 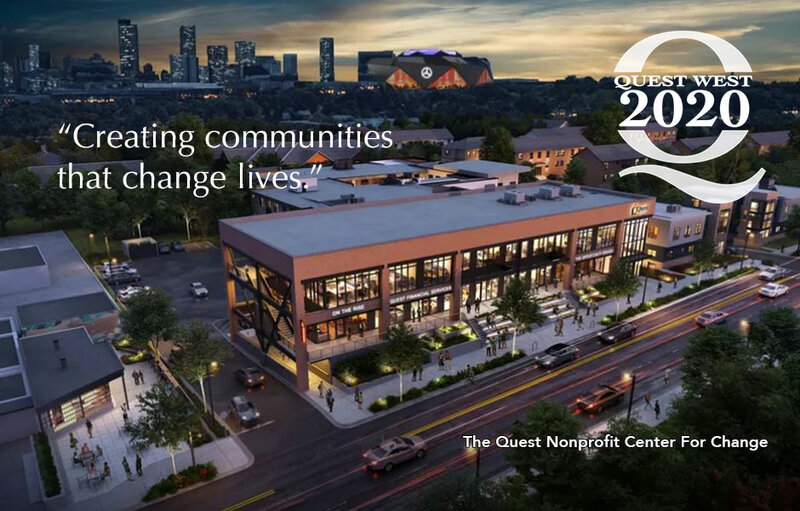 Quest CDO has brought significant transformation to Rock Street and to the lives of the 4,000 people it has served. The remarkable change Quest has generated down this lane is the same vision it intends to carry throughout the entire neighborhood. Our core focuses are Affordable Development, Supportive Housing, Accredited Social Services, Property Management, and Financial Management Services.